Stoneage debuted in 2004 and made its mark when only a few had access to refined denim, fashionable cuts, design production and distribution. What was thought as a glimmer of possibility later hailed up to international standards, giving products a fusion of raw and casual twist. Stoneage integrates its design philosophy into draped body-con dresses and tops that fuse perfectly with all shades of denim. The brand provides a complete range of fashion basics that helps our customers express their personal style effectively. We evolve continuously to meet customers’ range of choices through contemporary and innovative designs. 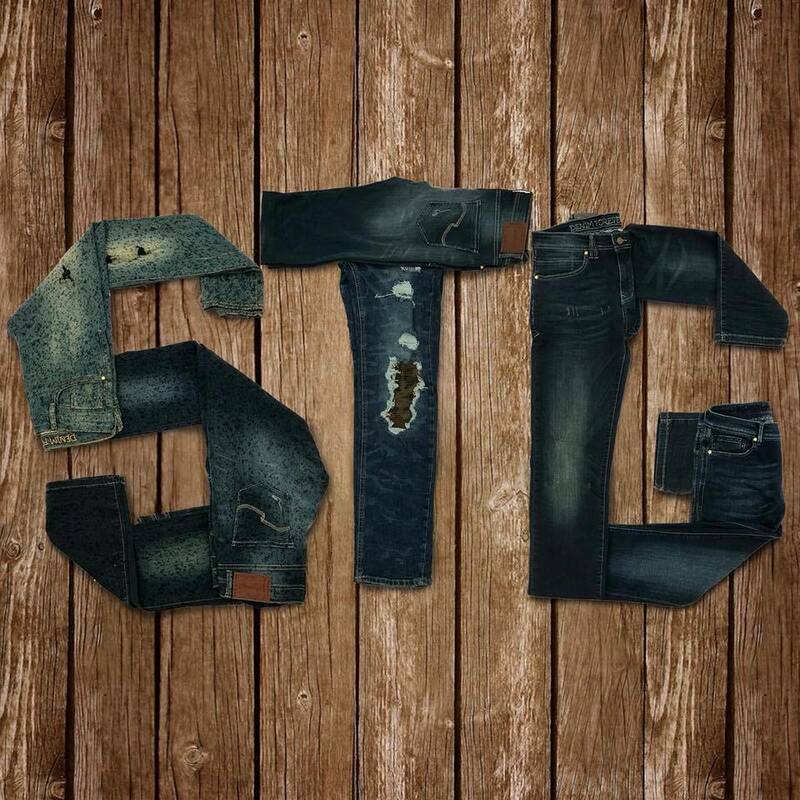 With our expertise in denim, Stoneage Jeans is tailored in such a way that our products have become a wardrobe compulsion. Since its inception, Stoneage’s brand philosophy lies in connecting with people. We aim to design and deliver a premium lifestyle portfolio which targets different range of customers and defines our league. Our brand, therefore, attracts a large customer base, both local and international. Our excellence in producing products of the latest fashion trends generates high brand loyalty and has elevated Stoneage as one of the leading fashion brands.